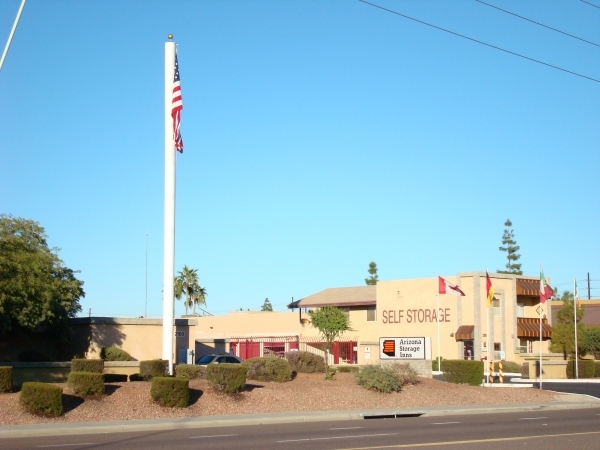 Welcome to Arizona Storage Inns located in West Chandler near the intersection of West Elliot Road and South Dobson. 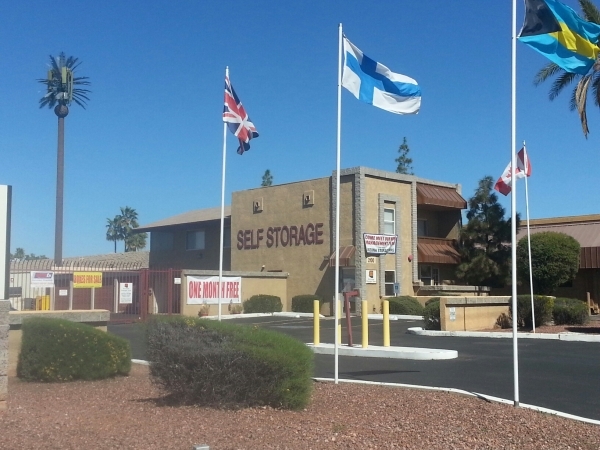 Our self storage facility offers extended gate access hours, video surveillance, evaporative cooled spaces as well as non climate controlled space, and electronic control access gates. 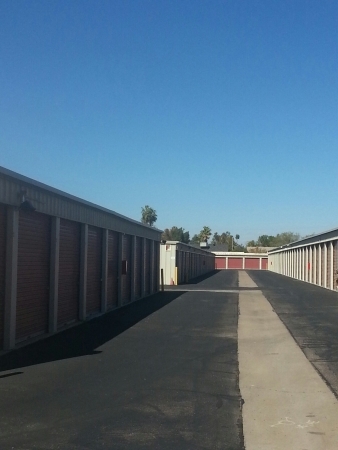 We have a variety of storage unit sizes* ranging from 5' x 5' to as large as 20' x 30'. 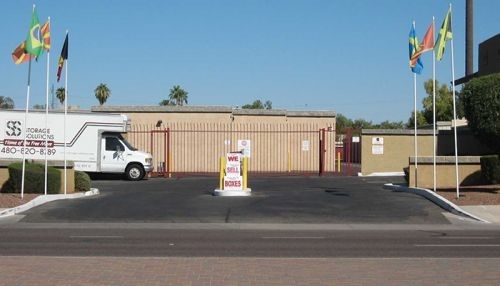 We also have spaces for RV and vehicle parking. 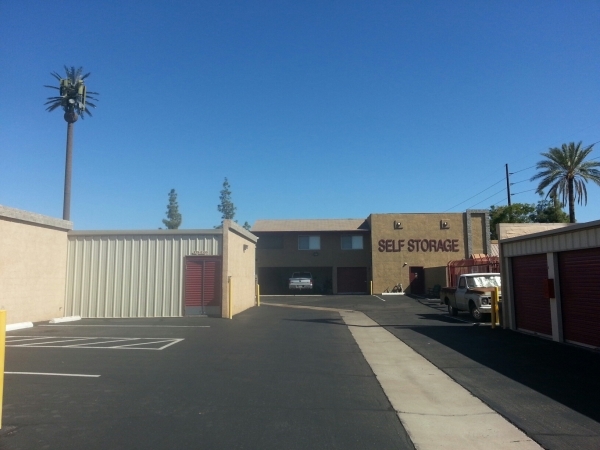 Whatever your storage need, we have the solution to your storage problem. Hello Crystal, Thank you for your kind review. Our office hours are from 9 AM to 6 PM, Monday thru Saturday, closed on Sunday. 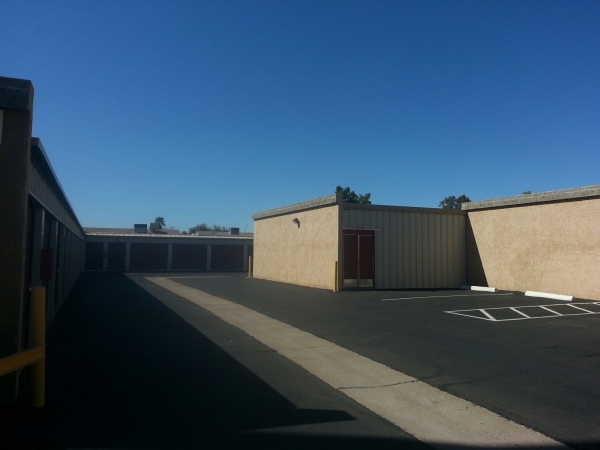 Your access hours to the storage area are 6 AM to 9 PM daily including holidays. Thank you and we hope we met or exceeded your expectations. The onsite manager was new to this property, but he obviously knew what he was doing. Very helpful. Friendly without being obsequious. 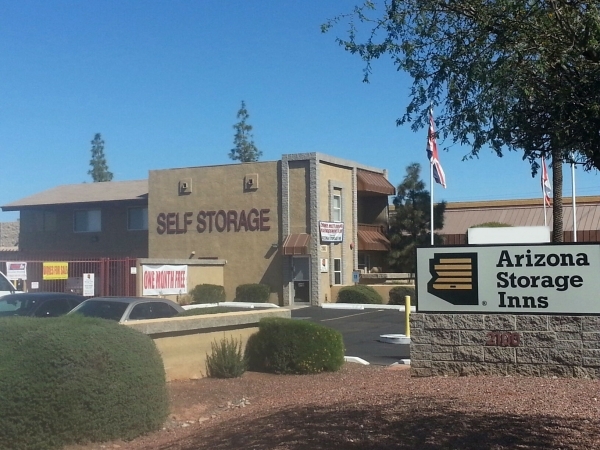 The staff at Arizona Storage Inn was friendly, and accommodating, setting my up withva unit of my choice right on the spot. They also had the right supplies I needed to help assist me in my move. I have access to my unit every day of the week, which makes it for me to get in and out when I need. Thanks for your courteous service, and great prices! Quick, easy, clean, fast access, nice people. This is a very friendly, professional staff. Wonderful experience. No hassle, quick and easy!! Managers onsite were great.